An elderberry project is underway to study farm management practices and market potential for elderberry products in California. The project was launched by the UC Sustainable Agriculture Research and Education Program in collaboration with Cloverleaf Farm, UC Davis Department of Food Science and Technology, the UC Agriculture Issues Center, along with four Central Valley growers. The UC study is designed to address the question of profitability for growing elderberries as a commercial crop. After the two-year elderberry project is completed the information will be used to create a production guide for growers, as well as a cost of production analysis. Researchers will be evaluating the market demand and nutritional content of elderberries as well. Once the study is completed there will also be workshops to facilitate relationships between growers and buyers interested in elderberry products. 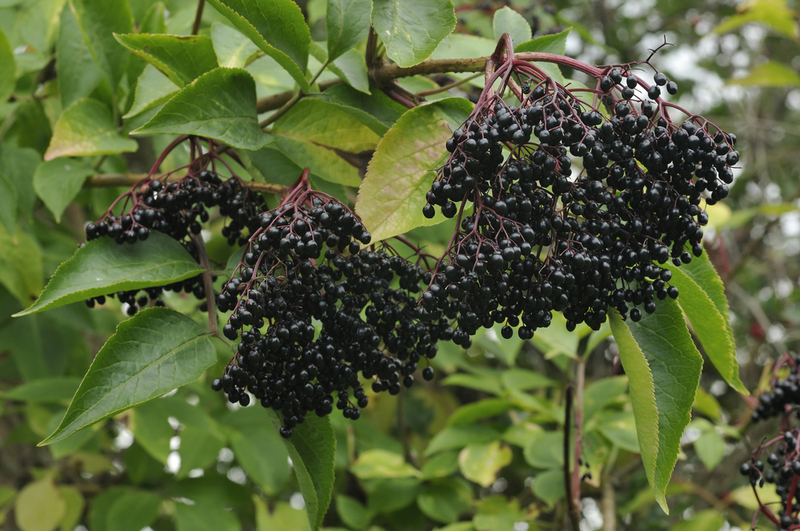 Elderberries are already being used in products such as jams, syrups, liqueurs, and wines. Elderberries also have a similar flavor and look to blackberries and blueberries but require fewer resources. In the Midwest, elderberry orchards have been increasing while California’s elderberries are typically grown on field edges. The elderberry project hopes to determine the viability of growing the fruit for more than just hedgerows. Growers are not likely to devote land to whole orchards of elderberries, but for some small and medium-sized operations, the fruit may offer a financial incentive to increase plantings that would also benefit the ecosystem.